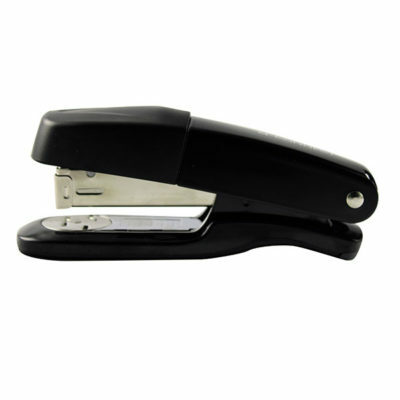 We have selected our desk staplers and hole punches for quick and easy office use. All available for immediate delivery. 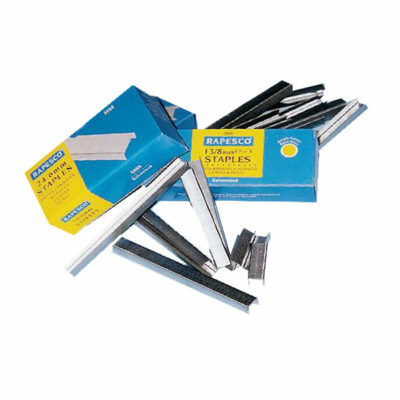 Standard Rapesco staples 26/6mm compatible with most desktop staplers. 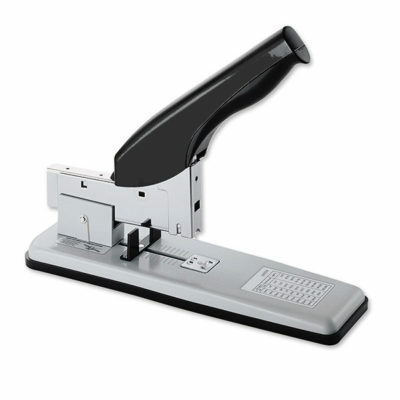 Quality desk staplers for use with 26/6 staples. 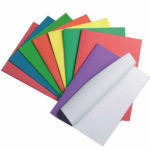 20 sheets capacity. 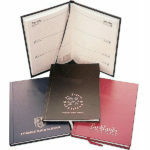 Available, half or full-strip and in plastic or metal. 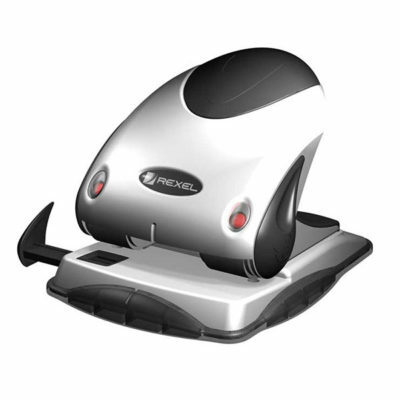 Rexel premium 2 hole punch. Never misalign holes again with this paper alignment indicator built in. 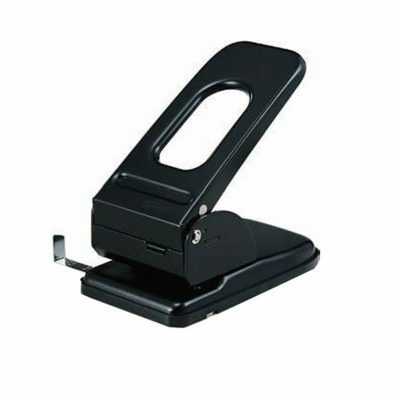 2-hole punch available as standard 40 sheet capacity and heavy duty 70 sheet capacity. Includes adjustable measurement. 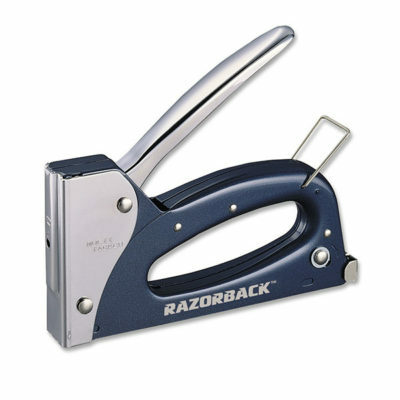 Standard staple remover with lock device for added safety. Heavy duty Rapesco staples 24/6mm. 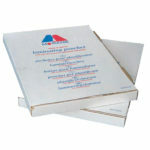 Rapesco staples 13/6mm for use in lightweight tackers. 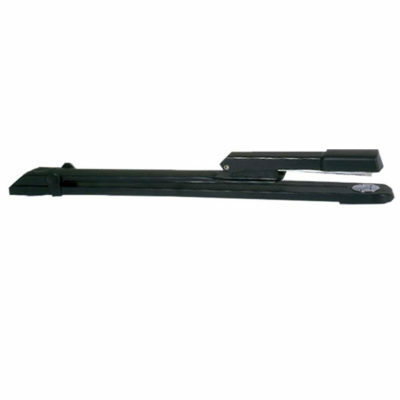 Powerful and lightweight tacker with ABS body and metal handle. Uses 13/6mm staples. 3yr warranty. 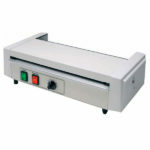 This long arm stapler is ideal for large sheets of paper or central stapling in book making. 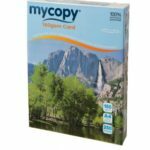 20 sheet capacity, uses 26/6 and 24/6 staples. 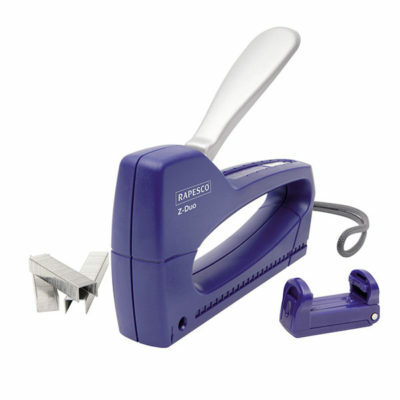 This heavy duty power stapler allows effortless stapling of up to 200 sheets of 80gsm paper. Uses 23/8 staples. 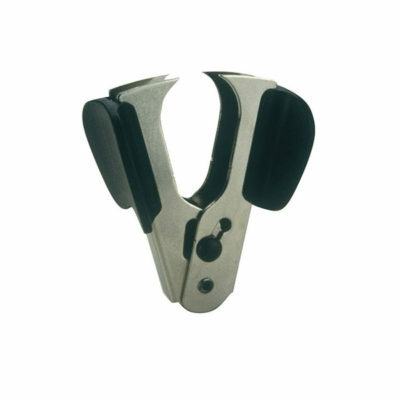 Heavy duty, durable tacker with metal body and handle. Uses 24/6mm staples. 3yr warranty.